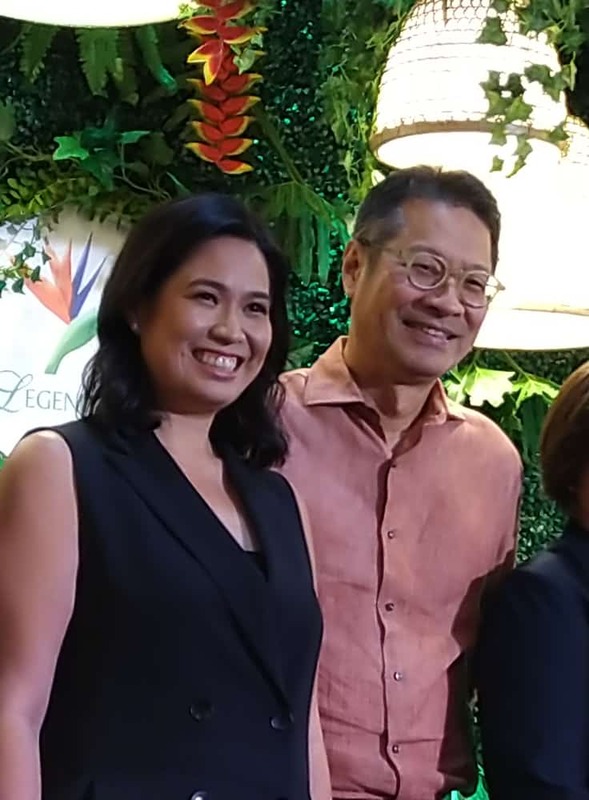 The Legend Palawan (TLP) celebrates Two Decades of Unprecedented Filipino Hospitality, from its humble beginnings as one of the first few hotels in Puerto Princesa to pioneering the province' tourism industry by offering tours to the Underground River and other islands, to promoting the best local cuisine, and of course, the unparalleled warmth of Filipino hospitality. 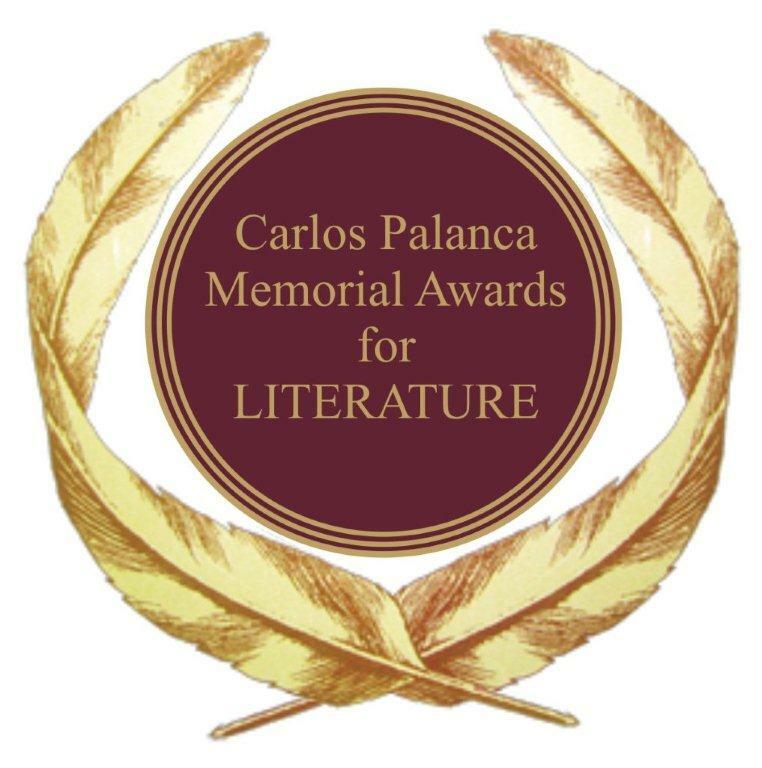 The Don Carlos Palanca Memorial Awards for Literature is one of the most prestigious award giving body that recognizes those with talent for the literary arts. Now on its 69th year, it is now again accepting entries for different genres in both English and Filipino categories. Deadline of submission of entries is on May 31, 2019. Universal Robina Corporation's (URC) Flour and Pasta Division recently concluded its bread and pastry competition aimed at developing and honing the skills of public senior high students in the country. 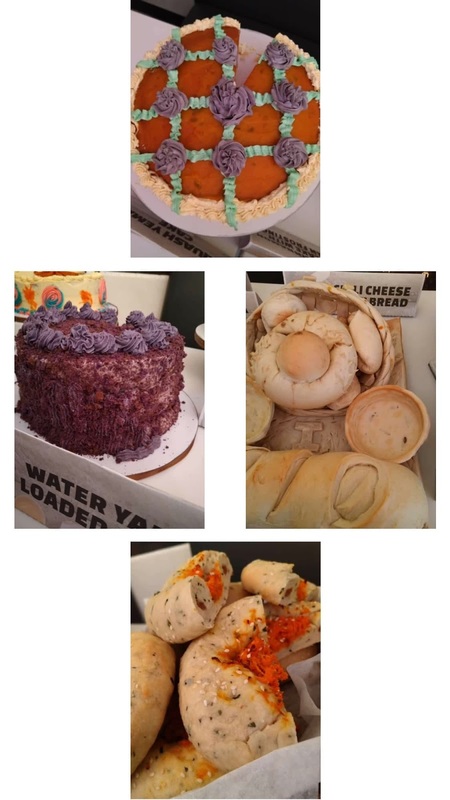 The baking and bread-making event was held last April 11 & 12 at the new Baker John Academy in Libis, Quezon City. 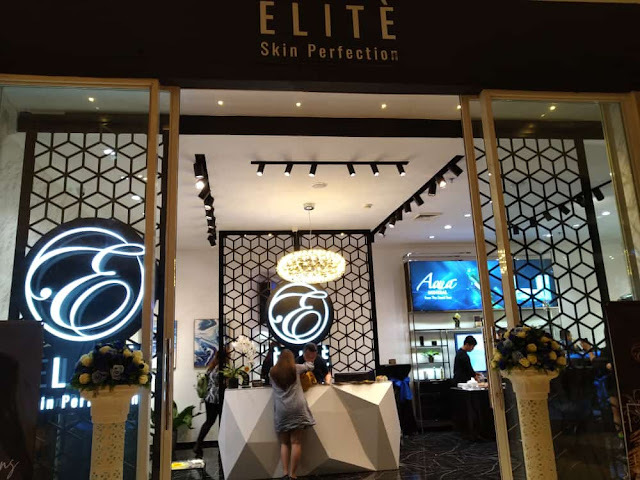 When you are in your 40's, you are more or less becomes more concerned about health and beauty issues such as having nice and properly hydrated skin. I mean, if you don't take care of your skin, even if you are not yet in your 40's, harmful elements such as pollution, sun, or even the make-up you are using can ruin your skin. It was prom season and it was also a last minute decision to get a hotel room since traffic has been terrible lately. Besides, we live in Sta Mesa area and my daughter's prom is going to be held at the ballroom of Manila Marriott Hotel which was like at the other end of the town. 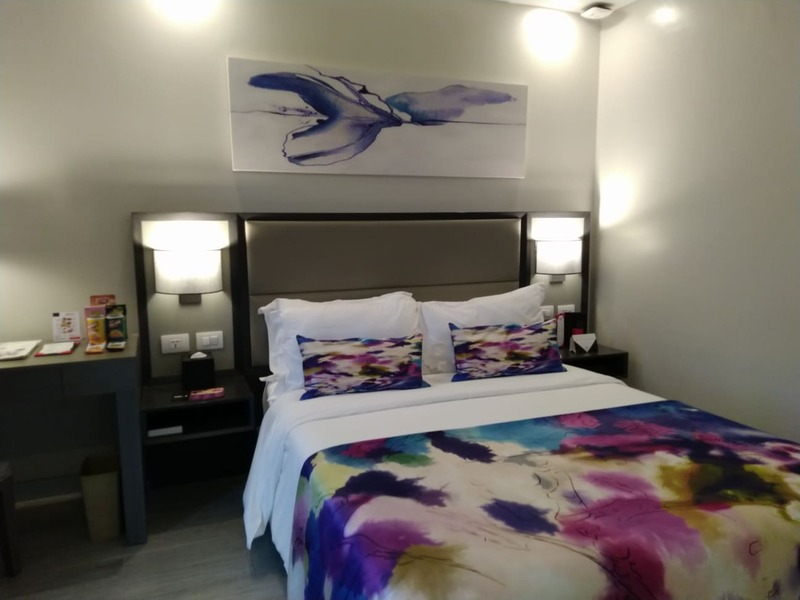 Jake Alano grew up in a house full of art so it is not surprising that he follows the footsteps of his parents- Ben Alano and Leticia Alano, students of Amorsolo and Manansala respectively. 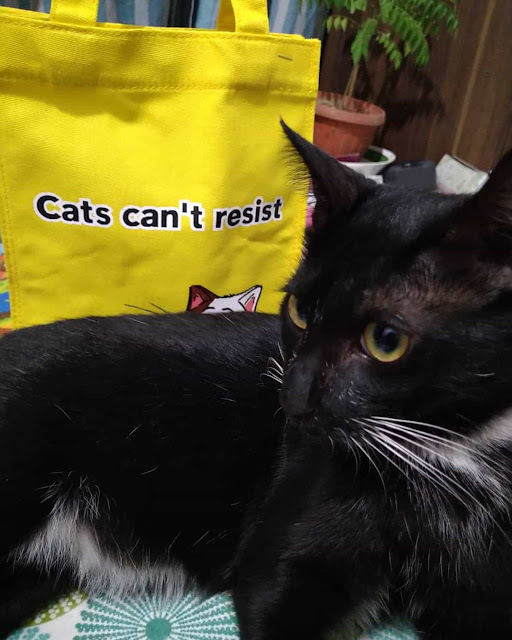 Shopee Philippines hosted the exclusive launch of Temptations cat treats in the Philippines. Temptations is a well-known brand under the Mars Petcare, a global name for quality pet care products like Pedigree and Whiskas.